The project will serve to help promote the adoption of broadband services by older adults, to raise the profile of the challenges confronting the use and adoption of technology within the older community, and to create a new voice representing these issues. Provide a new platform to promote the adoption of broadband services for the older adult community. Advance the benefits of broadband services for older adults and the aging community. Connect national and local community organizations working on issues related to broadband together to exponentially increase the impact of adoption programs. Address the barriers to the adoption of broadband that are of particular concern to the aging community: value, usability (adapting to technology), safety and security, and privacy. 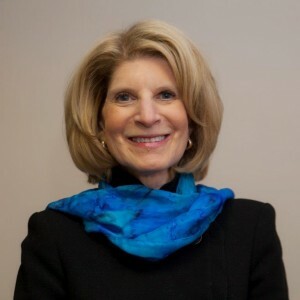 Debra Berlyn serves as the Executive Director of The Project to Get Older Adults onLine (GOAL), and she is also the President of Consumer Policy Solutions. Ms. Berlyn is a seasoned veteran of telecommunications and consumer policy issues and an advocate for consumers of technology services. She represented AARP on the digital television transition and has worked closely with national aging organizations on several Internet issues, including online safety and privacy concerns.